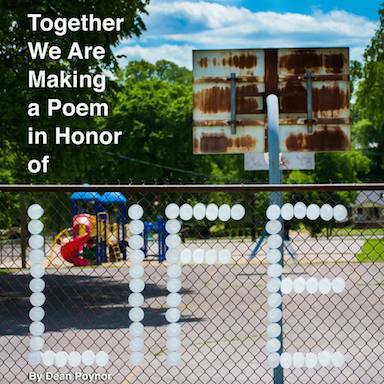 My new play TOGETHER WE ARE MAKING A POEM IN HONOR OF LIFE will be read as part of the 2014 Ingram New Works Festival with Tennessee Repertory Theatre in Nashville. UPDATED: Check out the LiveStream of the evening online (and now archived.) Special thanks to Shane Burkeen and HowlRound.TV for this service.